Ready to move in! 2 large bedrooms, with adjoining baths, 24x46 + 10x14 Fla. Room Addition, to enjoy! Fully furnished, with washer/dryer! Large eat-in kitchen, spacious pantry and storage, Insulated Roof Over, Vinyl Siding, and lots of extras! 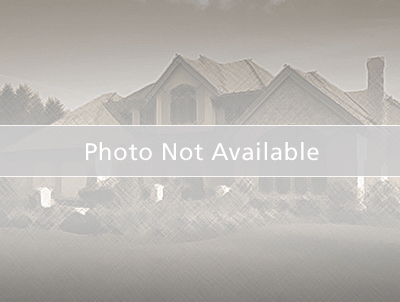 Hurry to see this great buy, in the popular, 5 star, 55+ Lake Seminole Resort! Only minutes to the beaches, airports, golf courses, shopping, VA Hospital, and fun restaurants! Bring your boat, and dock it right up to the Clubhouse, to enjoy the beautiful resort style pool and fun activities! Price includes the share! Seminole Blvd. to 110th Ave. N., go East to Lake, and entrance into park.